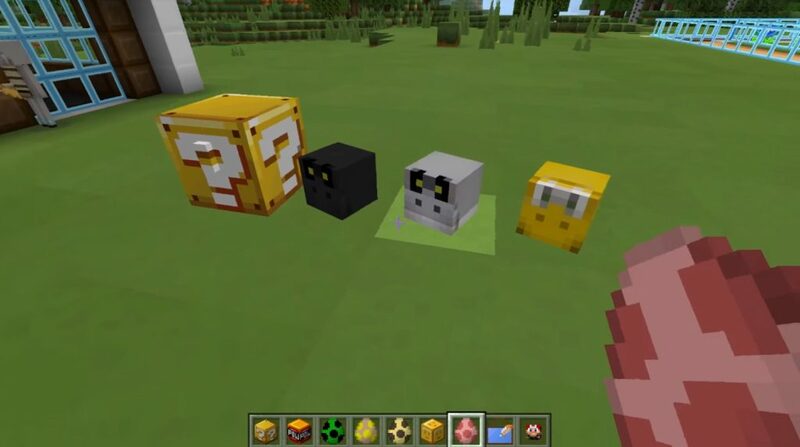 The package of textures New Super Mario Craft for Minecraft PE will definitely please fans of the graphics of the Super Mario Bros game! Yes, yes, now the world of your favorite game will be similar to the Super Mario Universe! Mario is one of the most famous characters in video games of all time (well, maybe even Steve in Minecraft). 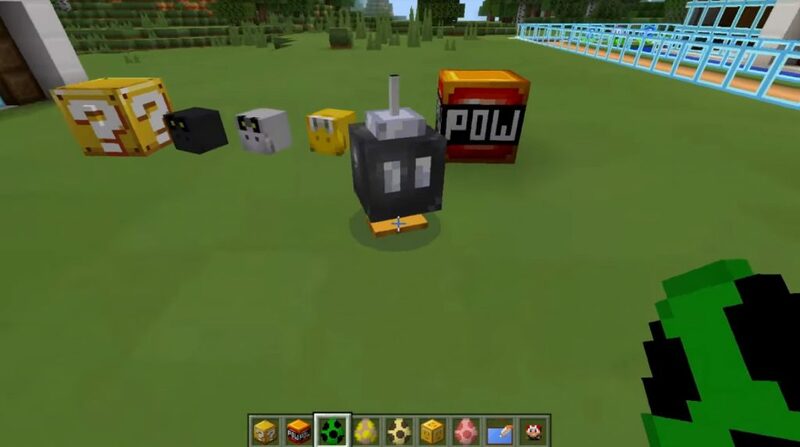 If you spent a lot of time in the Super Mario game, you will surely see that the world of MCPE is now very similar to this game! 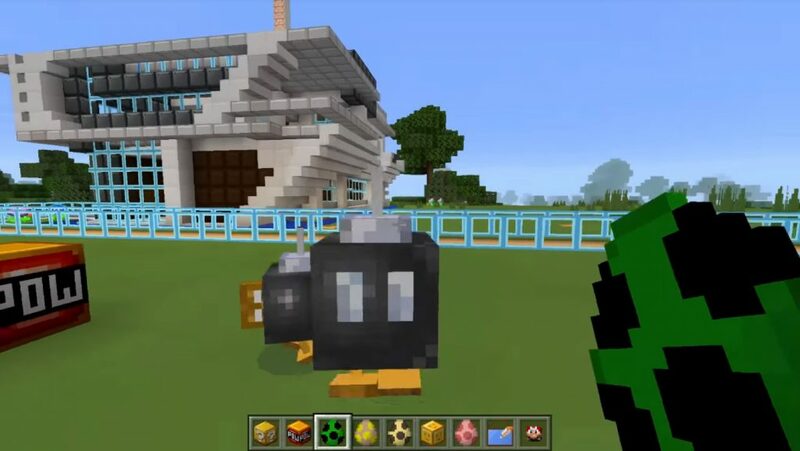 Just download the texture package and enjoy the nice game graphics in Minecraft Pocket Edition!